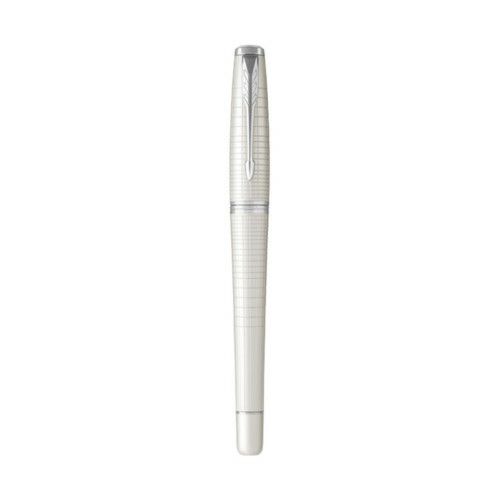 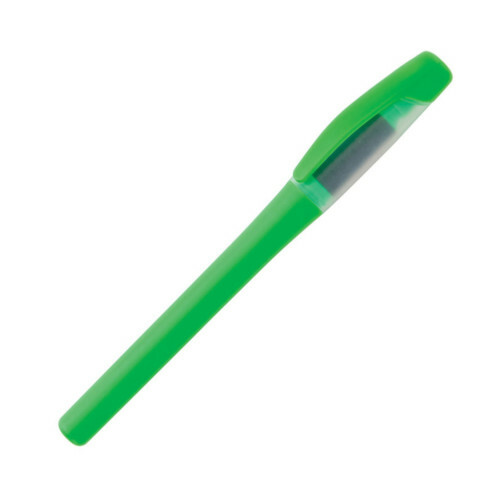 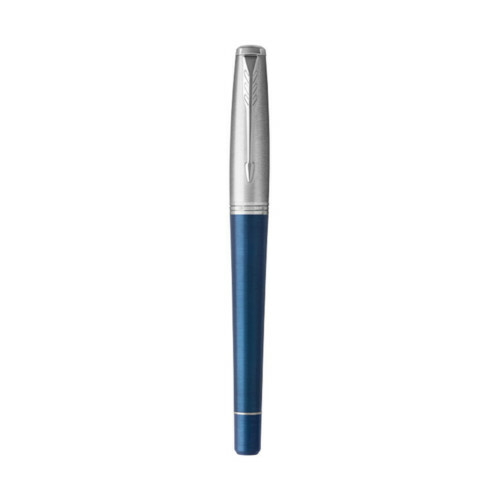 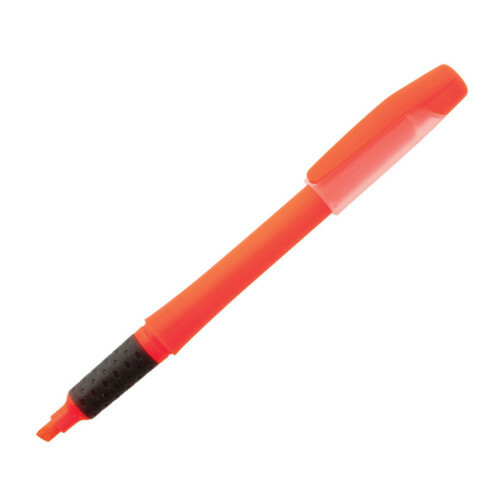 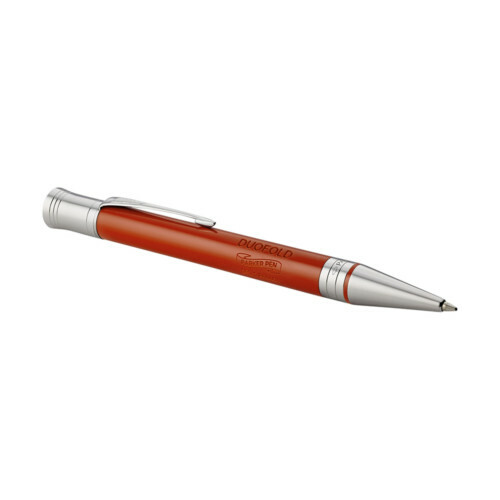 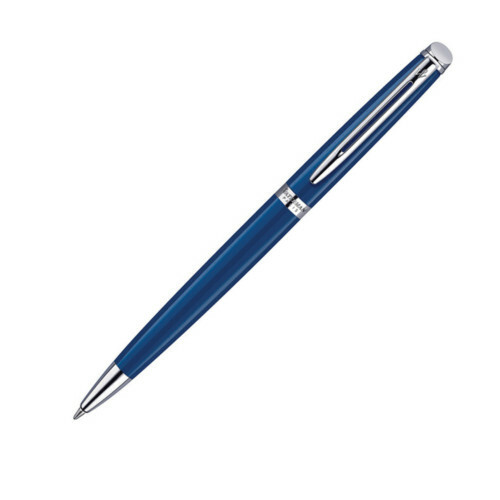 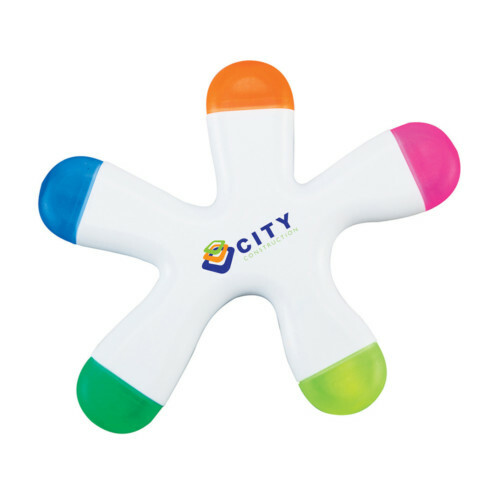 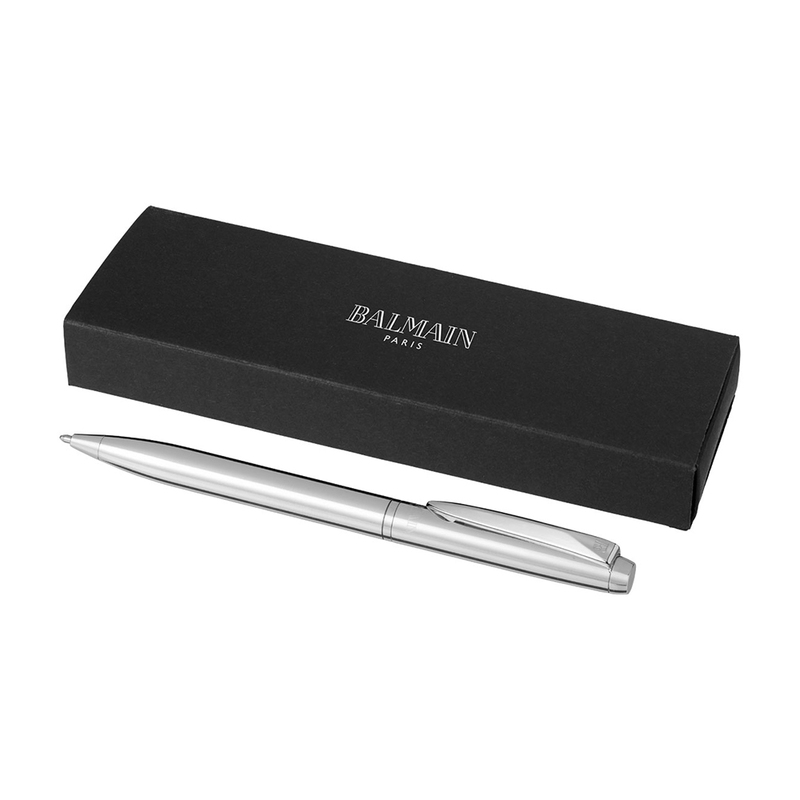 Exclusively designed ballpoint pen. 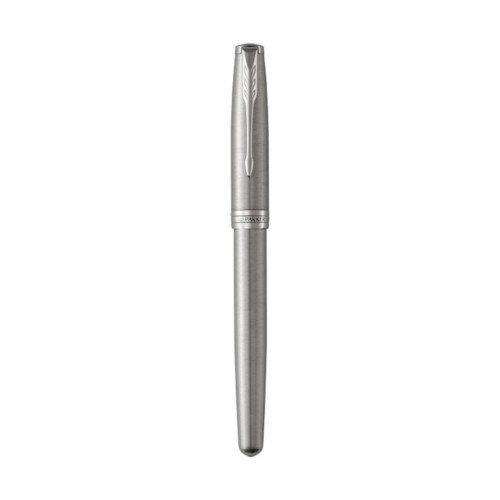 The sophisticated silhouette features a chrome or coloured lower barrel with a shiny chrome upper barrel. 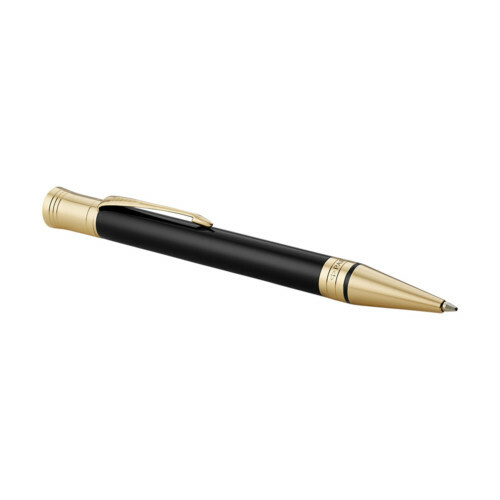 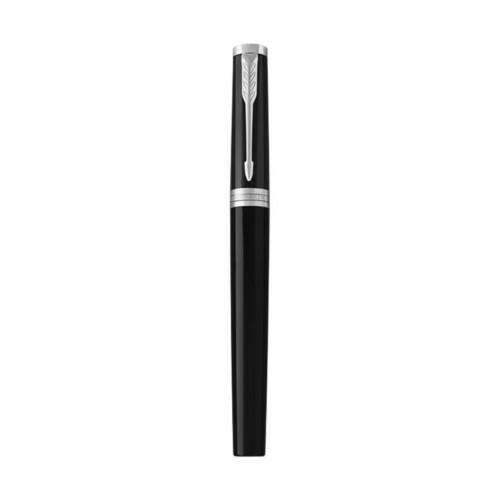 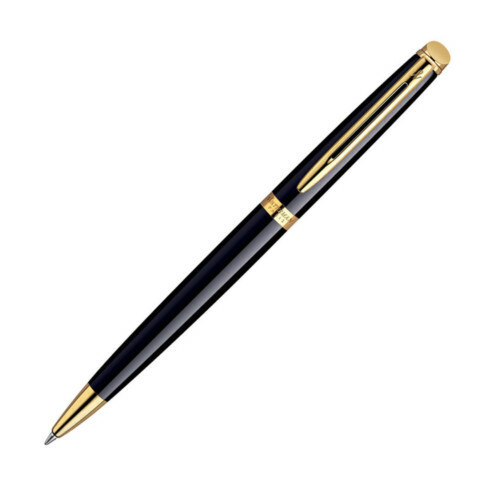 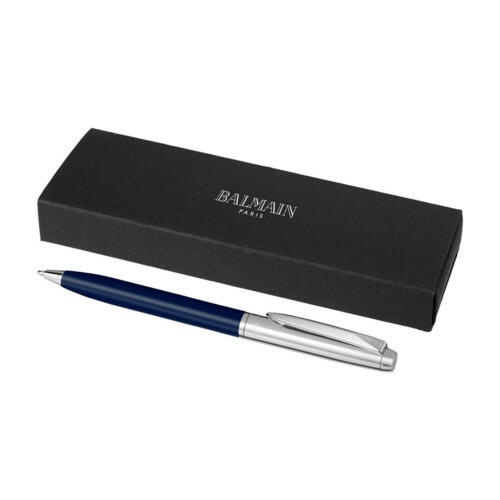 Includes the new style Balmain clip and a premium black ink refill. Packed in a Balmain gift box.